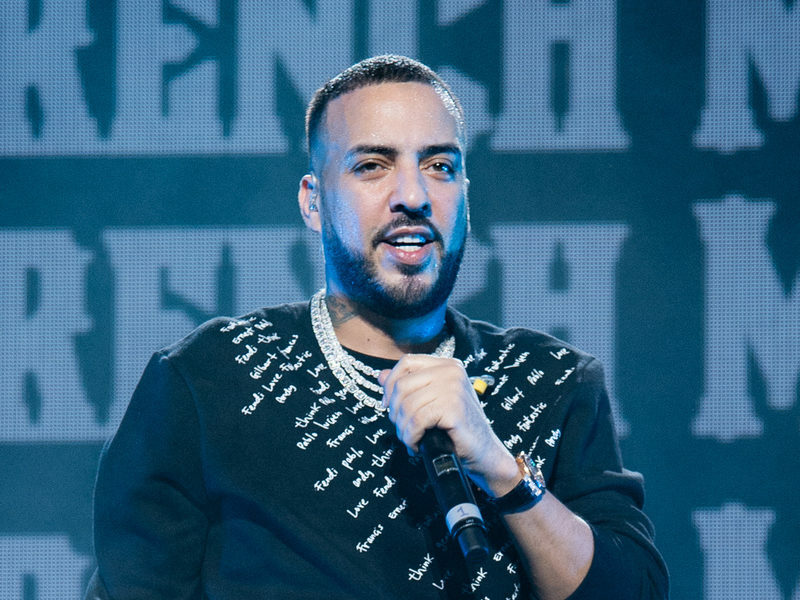 Sacramento, CA – The state of California is coming for French Montana’s money. According to a report by The Blast, the Franchise Tax Board for the State of California has issued a tax lien to the multi-platinum selling rapper for more than $400,000. Montana, whose real name is Karim Kharbouch, is accused of not paying taxes in 2016. He allegedly owes $406,952.93 in unpaid taxes and could end up owing much more if he doesn’t pay up soon. The lien says the amount will grow with interest and fees until Montana coughs up the cash. If he doesn’t comply, the state government could seize his property and assets in an effort to collect the debt. Montana’s issues with unpaid taxes add to his money woes, which include a lawsuit from Waka Flocka’s mother Debra Antney. Earlier this year, Antney — a veteran in music management — took steps to collect close to $2 million that she won from Montana in a lawsuit first filed against him in 2013.